The YouTube TV has actually been around for quite some time now and although the service is still expanding, it's currently available only in some US cities. Also, the service hasn't been available on Android tablets until now. 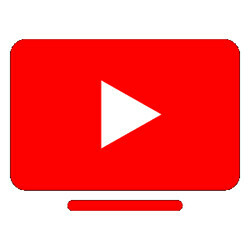 Yesterday, Google made an announcement that it's YouTube TV service will now be available on Android tablets. Although the list of compatible Android tablets were not mentioned, the Android tablet needs to be running on Android 5 lollipop or above for it to work. The YouTube TV service which costs $35 per month allows up to 6 accounts per household. It also allows subscribers to simultaneously record live sports, popular shows, series, news, events, movies and TV episodes without DVR storage limits. But the only thing is that all recordings will be stored for just 9 months.